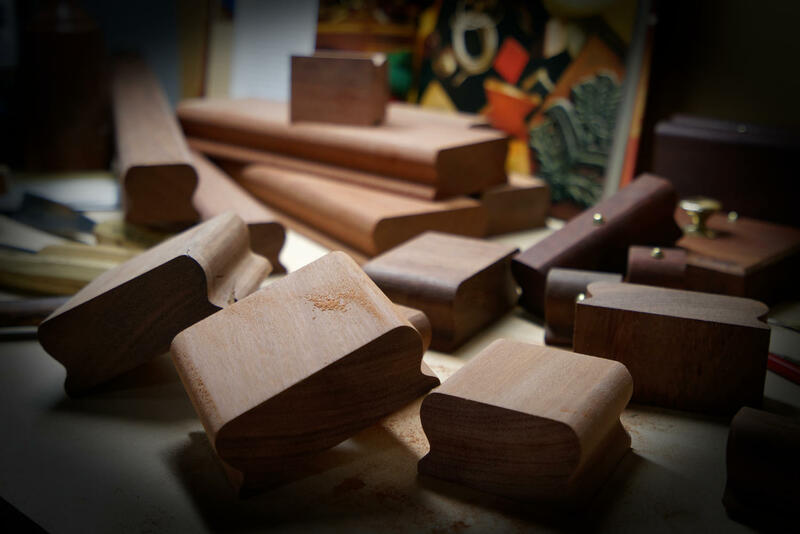 We will soon be offering hand made wood mounts for some of our stamp products. These mounts are made in-house at Penrith Rubber Stamps, by hand, from recycled telegraph poles and other recycled woods. Stay tuned for product information soon! Recycled Wood Mounts for Stamps, made from old telegraph poles.